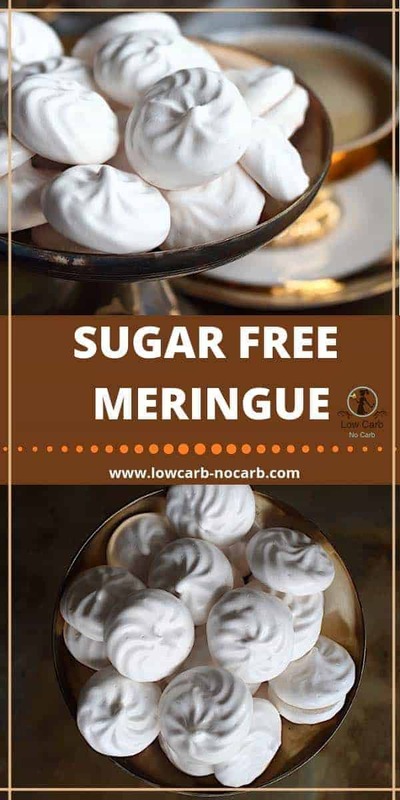 Those Sugar Free Meringue Cookies are a perfect combination of Swiss and Italian Meringues but as a healthier alternative. Those Sugar-Free Meringue Cookies have been one of the most difficult recipes for me to develop. Original Meringues are cute little cookies crispy from outside and a bit chewy from the inside, always made with Egg Whites and powdered sugar. Lots of sugar. Like XXL lots of sugar. By adding a bit of starch, they are then whipped into a perfect stiff peak and baked into perfection. 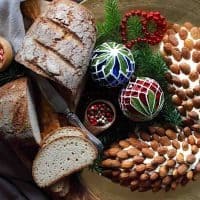 We all love them, but except that egg white and maybe sometimes a bit of lemon or vanilla, none of the other ingredients are allowed with or Low Carb lifestyle. And if you try any powdered sugar alternative, which we all use, none of them brings everything together to get that Meringues perfect taste. And believe me, I have tried it at least 100times. 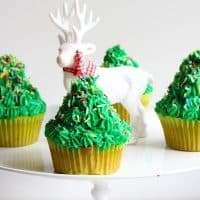 If you use pure Erythritol, because of so much sugar you have to use, you might get (and I have) a perfect look, but after a first bite, you will leave it only as a decoration. You can always use them as a decoration to any of your cakes, place it on top of our Wild Blueberry Cheesecake for an extra special look, add them together with our Low Carb Gingerbread Cookies for a Xmas baking or just have them as a dessert after light Asparagus Tagliatelle dish. 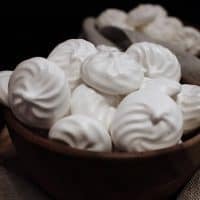 Only after writing this article, I have gone to do a bit of research, just to know what types of meringues there exists, and have found out we actually have 3 major Types of meringues. Swiss meringue, where egg whites are first warmed and then whisked until cooled. 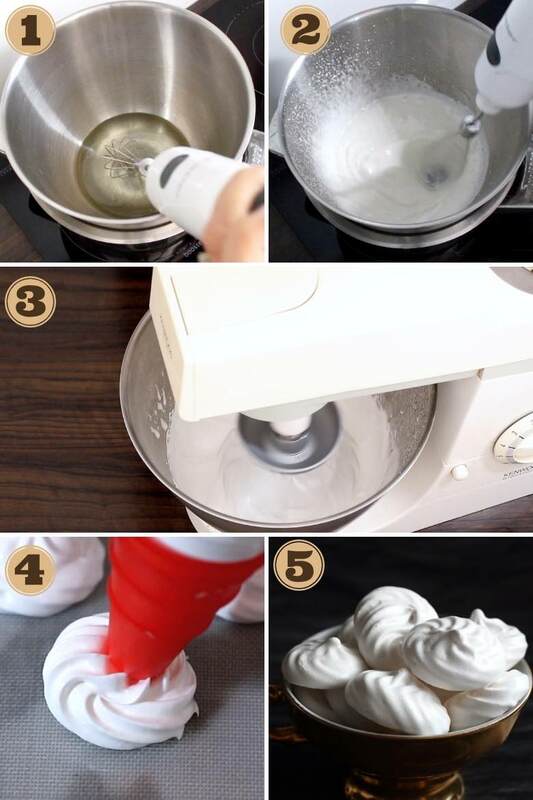 And since I had no idea those 3 types exist, looking at my invention, I would guess, following our guidelines, you are going to produce a perfect mixture of Swiss/ Italian Sugarfree Meringue Cookies. 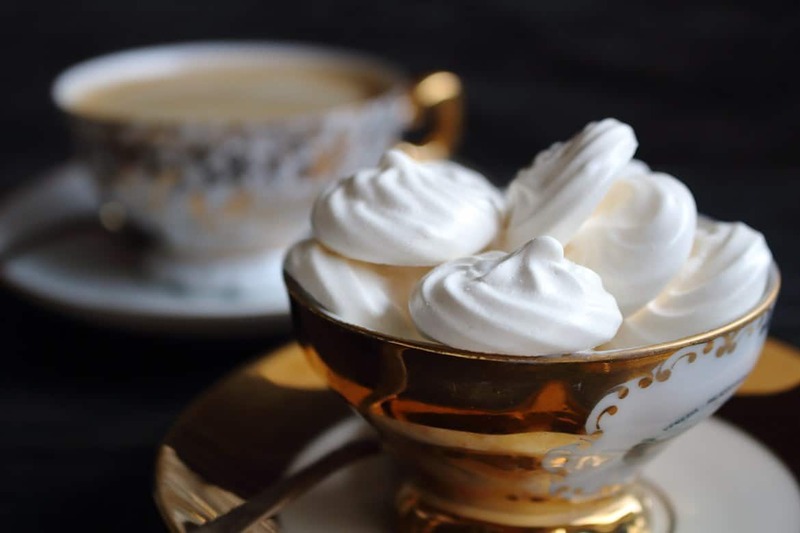 This recipe or a perfect Meringue took me good 4 years to develop. I must say, Meringue have been and still are one of my best sweets since childhood. I LOVE them and used to buy them all the time when I needed something sweet. This gave me great sweet satisfaction for a good few days. Because they are really extremely sweet, ( as we all lovers of meringue know), all you need is few pieces and your sweet craving is gone. And then we are again few days happy living without any treats. 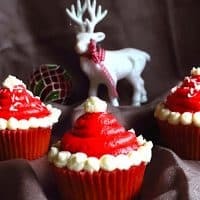 Why Keto or Sugar-Free Meringue Cookies? When we started Low Carb Lifestyle, I guess this was one of my first sweet treat I wanted to make. I have searched, I think the whole internet for recipes. And this was like 5-6 years ago. There was really not much on the net. But I have still tried every single recipe I have found. But none of them came up as identical to the real one as I would have thought so. Then we moved to Doha and my experiments continued. 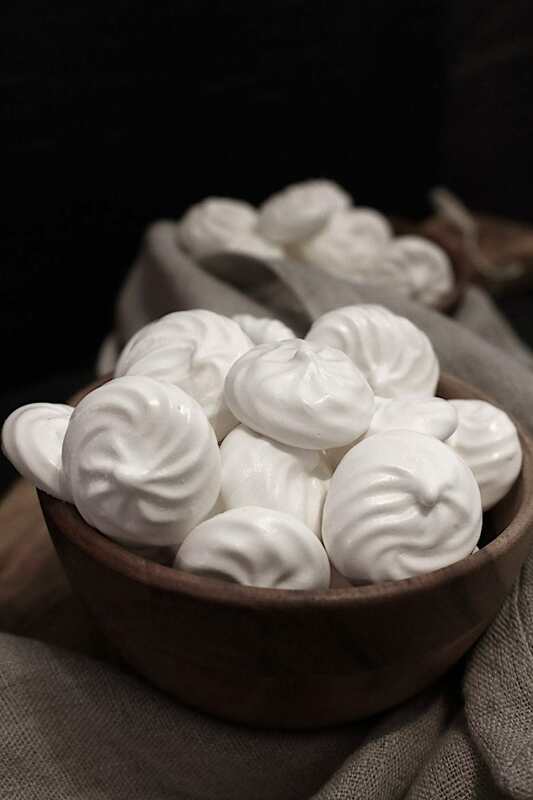 Especially during Christmas time, when little meringue kisses have always been part of our cookie selection. In Doha, I have found some kind of sugar-free Honey, which was perfect for my baking. Quite a few recipes I have made worked perfectly with this brand. But as we left Doha, I have since tried to find that exact sugar free Honey, but have realized because of lack of sell, they have stopped producing it. Tell me, why is it, that every time I find something we love, which goes perfect with our lifestyle, there are very few people buying it. It happens always. After about 6 months to a year, that particular product is gone for low sale. 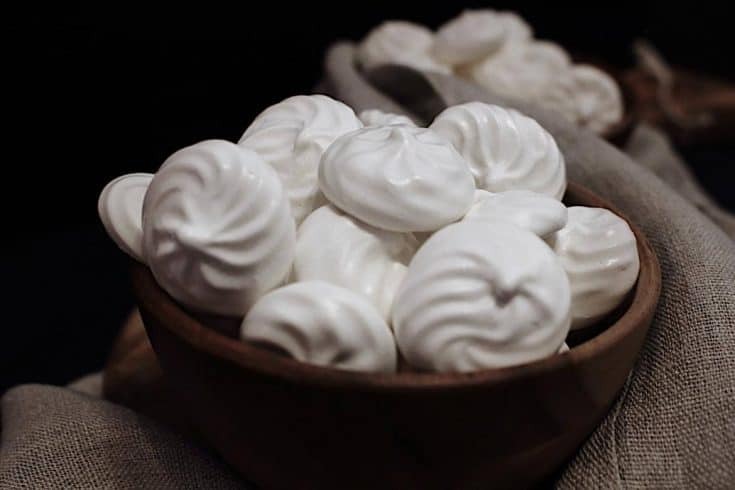 I still have a Sugar Free Meringue Cookies recipe, which I used to make with this honey. They were the best cookies ever. But now, I can never get it to that perfectness with other brands. But I will keep trying and once I will make it, of course, I will be sharing it here. So back to those lovely authentic Sugar-Free Meringue Cookies. I have tried at least 50 batches. None really worked. The problem was, I was trying to follow the original meringue recipes and substituting sugar with different low carb brands. So here goes us not thinking out of the box. It is a natural low carb and low-calorie alternative if you need a liquid sweetener. Something you can compare it to honey but completely colorless. I use it for baking cookies, where you get a lovely soft texture inside, but still a bit of crunchiness from outside. It is also great to use to sweeten your tea or coffee, making caramel or add into a sauce. It does not contain sugar at all and is full of prebiotic fiber, which is very beneficial for our health. Once you use it, remember, that the sweetness is only about 60% compared to a normal syrup, so a bit more needs to be added. 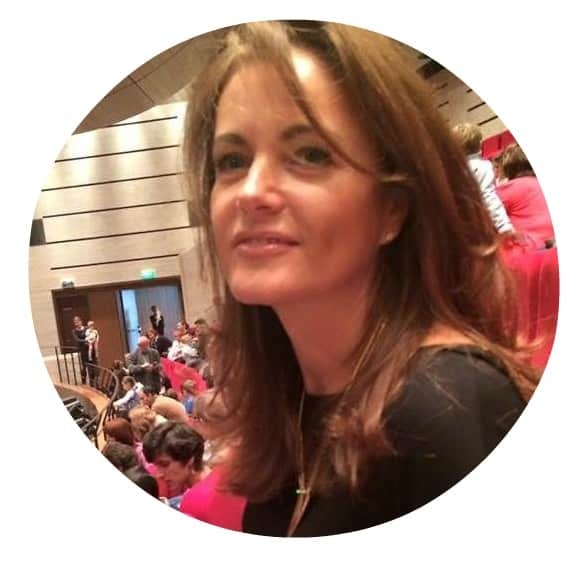 My dear friend Kim has made an excellent Review of all of Sukrin Products on her page Low Carb Maven. I am sure you will enjoy it. As I was trying to make a special icing for one of the cakes ( the one my mummy used to make for me) I went out of the box and swapped icing sugar for liquid sugar. Once the icing was made, O MY. I have to tell you I LOVE IT. You can put it onto any cake you desire. Anyway, as I was making it and taste it O MY. I can’t stop thinking about it. It was just divine. But what I wanted to say. I never get through this O my. But how good that was. 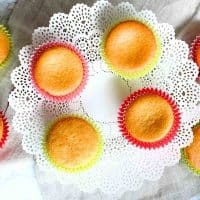 As I was making it, the consistency has reminded me so much of my all time trials for Sugar-Free Meringues Cookies, I have always tried to develop. Subsequently, whatever was left, I placed into the Icing bag and made few meringues to try. Straight into the oven. AND? My IDENTICAL Sugar-Free Meringue Cookies were born. After like 4 years. I have almost given up on them. But now no more. That all was last year just before Christmas. And I just prayed yesterday as I was making them for all of you, that this recipe will still work. And it did. Perfect. I just need to get more syrup, because of course as always, they stopped selling it in a health shop near me. The best part is, you only need 2 ingredients. And only 1 Egg white. Well maybe 3, if it is not sweet enough. 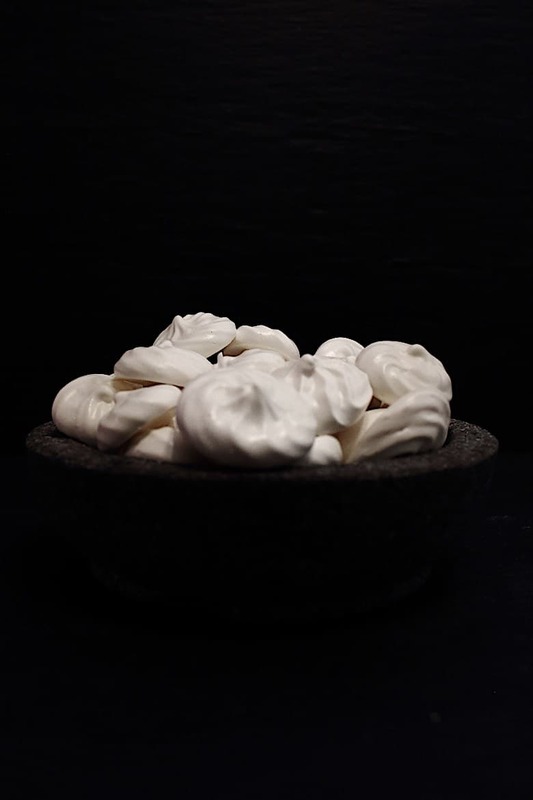 And you can use this recipe for meringue, Icing, Pavlova, use it as a decoration You name it. Imagination and out of the box thinking, does not have borders. How do you store Sugar-Free Meringue Cookies? 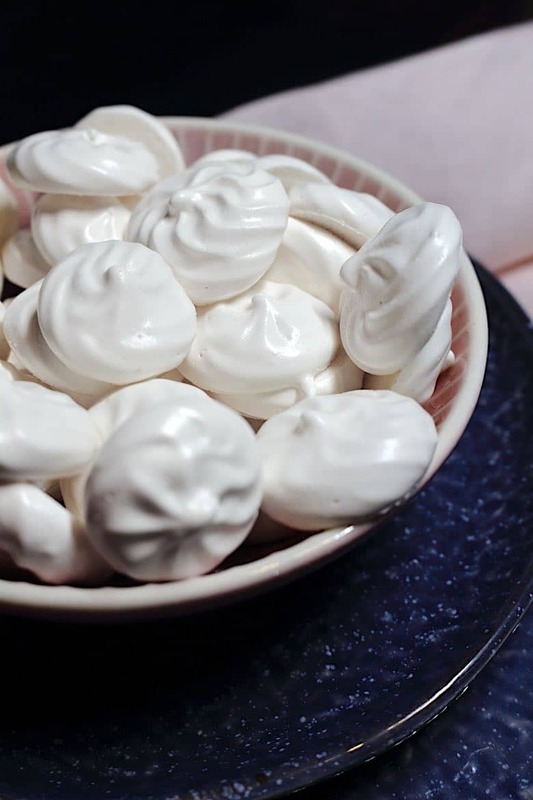 The most important is, once you make those Sugar-Free Meringue Cookies and you are not ready to eat all of them, you have to store them in an airtight container. There they will stay nice and ready to eat for like forever. And I mean really forever. I have just found one box from last year Christmas cookies, I completely forgot about. And those Meringue have survived the whole year. And they taste and look exactly as if I made them yesterday. After 2 hours, check if the meringues are dry. If yes, take them out of the oven to let it cool. 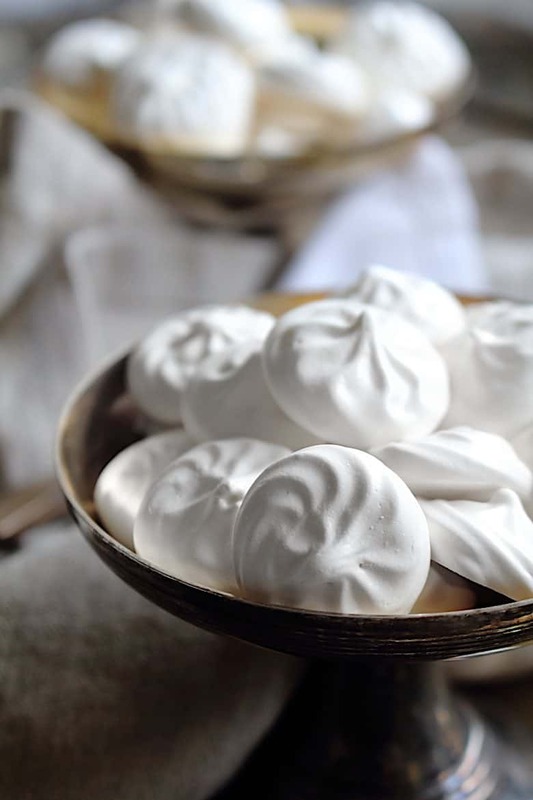 If not yet completely dry, switch off the oven and let meringues sit inside to finish the drying process. 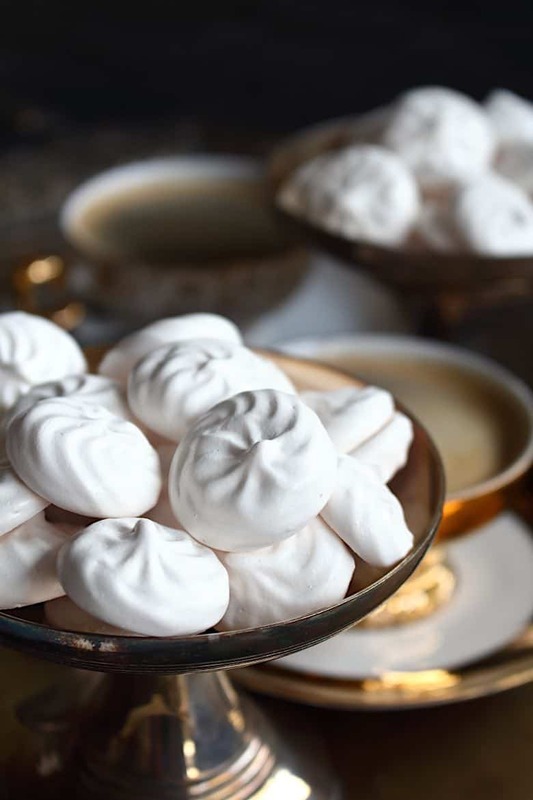 And as always, do let us know how you like them if you have been thinking out of the box and got some special treat with this Sugar-Free Meringue Cookies recipe. We all want to know. 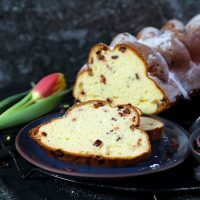 Just in case you like to receive our Newsletter with all the special recipes we develop, do not forget to subscribe. These are so fun, and so easy! Such a pretty presentation with little effort! You are so right. Quick to make and really favorite at least in our house. 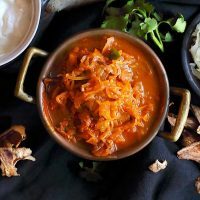 easy, beautiful, and quite tasty! Thank you! 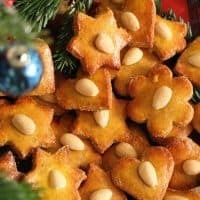 Yes, and it is really easy and so yummy, just right for holiday season. Wow, every time I turn around, there’s a new sweetener option! I haven’t heard of this one and am seriously intrigued. Might have to order some! Sukrin is a brand mostly popular in Europe. We use it for the last 5-6 years and love baking with it. Something similar to Swerve. These look perfect! Every time I try to make meringue cookies something goes wrong, lol. Thanks for the directions so I can make a successful batch of these! You sure will. Do let me know if they were as perfect as I think they will be. These are beautiful! I love how you’ve made the directions so easy to follow. What a treat! Thanks for a lovely comment. I do try to make it always as easy as possible, so even the non-baker can make it fast. I LOVE meringue cookies! I’ve actually never heard of Sukrin Fiber Syrup Clear but it’s so interesting! Definitely something I need to try out. It is great, still a natural alternative in our Low Carb lifestyle or if you want to reduce sugar intake for some reason. Wow! They look so dreamy delicious! I love meringue cookies! Yeah, they really are. I love them as well big time. Happy you like them as well. I can see many people appreciate a Keto version. The cookies are so pretty too! Can you add flavoring to the recipe, like vanilla, almond or lemon? Will that change the outcome? I would say try it. Definitely worth it. Just not so much liquid (lemon) so the consistency does not change. But flavoring — yes. I love meringue cookies! These are such tasty little treats! I used to eat them in bags when I was younger. Well now that we can not afford so many calories, those are pretty handy. These are STUNNING! So easy to make too. Danke, das rezept ist super! Those are so simple to make that you would not even think twice about not making them. These are gorgeous works of art. “Almost:” too pretty to eat! Yeah, big time favorite. I always sneak and take few so nobody sees it. What an interesting recipe. So beautiful, too! We all love those meringue cookies. Aw, so much fun piping these!! So pretty! Really easy to pipe as well. Bless you for spending 4 years figuring it out . . I tried my own version a few times and then gave up, haha. Will definitely be trying yours! Here you see how much I love them an I was really not going to stop until I got them right to perfection. Appreciate your comment. Thanks a lot. I love meringues! So light and fluffy! And these look so delicious! There is not water included in the recipe. You do not add any water. If you have seen the video, maybe got confused by pouring the liquid sweetener into the bowl. I cannot wait to make these! I love meringue cookies too. They are one of my very favorites. 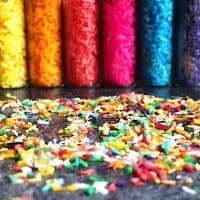 It’s so nice to learn about new sugars that can be used in other recipes as well. My mouth is watering…lol! You do a very nice job of presenting these and give a real easy prep method. 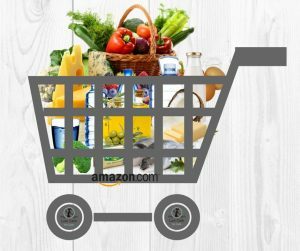 I am ordering my sugar from amazon right now! I am so happy this got you to convince to try because those are really the best thing ever. I love meringues so much and I knew I have to come up with the best ever. Even though it took me good 5 years.